goals fast and reduce your expense. The future of eLearning sector is here! We take care of your eLearning content production tasks, so you can focus on what you’re good at. We are creating awesome eLearning content every day with great experts on eLearning all around the world. Empower your training company to next step with eLearning solutions. You have a customer base and train many companies every year. Give them another solution related to your business. We can create eLearning contents for your customers like your eLearning department. We can consult any subject of eLearning. You can reach hand-picked eLearning experts. We mean we can be your back-office for eLearning solutions. Have a sales team for eLearning production. 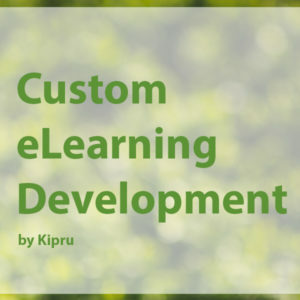 Create eLearning contents with your expert area using Kipru without any hassle. 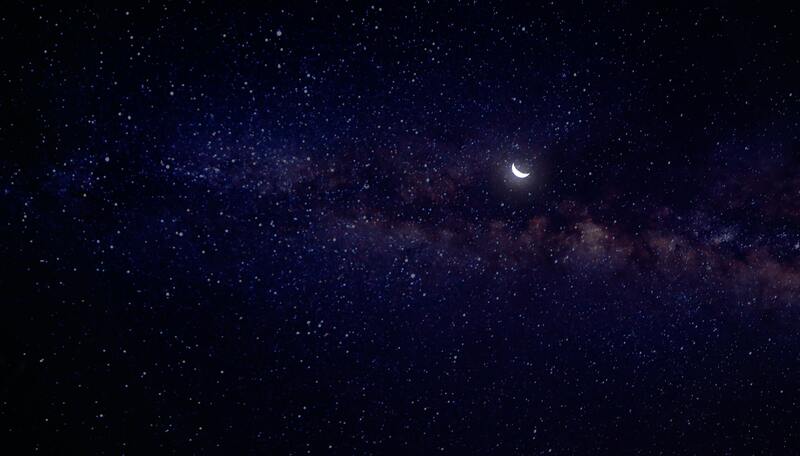 We believe that every professional need to come true his knowledge to eLearning to earn more. If you have an idea, we can help you to convert it to an eLearning content. Maybe many companies waiting for it. Get more information about transforming your personal brand to a well-known person. 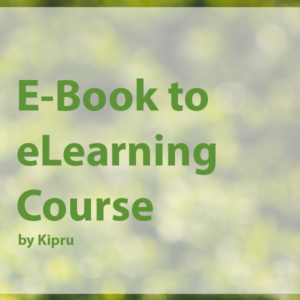 We invite only the best eLearning experts to Kipru to ensure all your fixes and solutions are top-notch! You can pick any contractor because we make sure they are all qualified to help you out. Do you need fully customized eLearning development for your employees or clients? This service gives you a custom eLearning development solution for you. Not a template or ready to use images are not allowed for this project. We are creating custom digital assets for your eLearning course. Instructional design, storyboarding and custom development included. This is not a robot service. Someone who expert on eLearning will work on your project. Do you need a video to explain your product or service? Or do you need to have a quick solution to give some information about new regulations for your employees? Then you need an explainer video. 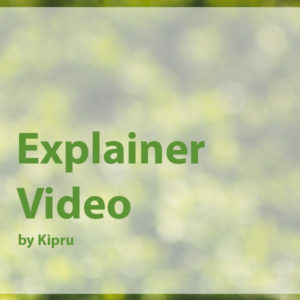 Kipru will create an explainer video after listening to you to understand what you need exactly. We will convert your eBook to an eye-catching eLearning course to create more interactivity with your audience. We will add qualified images, and diagrams to your text-based eBook. This offer covers for 50 pages of eBook and 10 knowledge check questions. Convert Powerpoint, PPT file, to trackable, mobile responsive and SCORM compatible HTML5 package by a hand-picked expert. 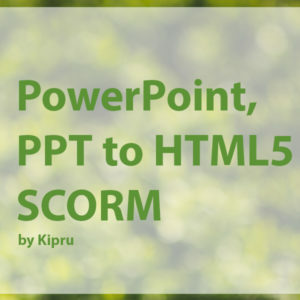 This service gives you the freedom to convert your PPT files to a SCORM package to follow your audience’s improvement. This service converts your Flash-based legacy content into an interactive eLearning HTML5 format that supports multi-device such as desktop, laptop, mobile, tablets, and responsive learning. Today’s eLearning audience is different than 10 years ago. Old technologies like Flash are not running on most devices. Let us convert your Flash-based eLearning content to HTML5 to catch your audience. We’ll connect you with the right experts for your eLearning project to chat with. An assigned project manager will help you to follow up your project. You’ll tell us what you need and share any RFP’s or Storyboards: we can tackle anything from small explanation videos to entire custom eLearning development work. You’ll get a cost, hire your preferred eLearning expert and start collaborating. by hand picked eLearning Experts!